It also requires that a site be designed to convert visitors into buyers. Visitors need to directed from the moment they arrive to make a purchase. Through a combination of layout techniques and graphic design we know how to make your customers feel secure in making a purchase on your site. 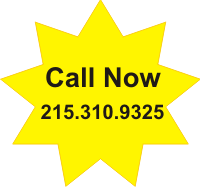 If you want to sell online give us a call: 215.310.9325.